Ryan is a Startup Programme Manager at the Open Data Institute. He manages and co-lead’s the Data Pitch accelerator on behalf of the programme, helping startups, SMEs and Corporates to engage with the programme to help foster open innovation opportunities through the use of data. 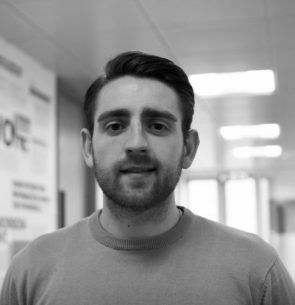 Ryan’s experience is focused within Project and Programme management, and he has managed a number of European Funded H2020 programmes, which included managing the delivery of ODINE (an EU remote accelerator) and the European Data Science Academy (EDSA).